Animating Transit @ NY Transit Museum, NYC. NY Transit Museum, Brooklyn, NYC. 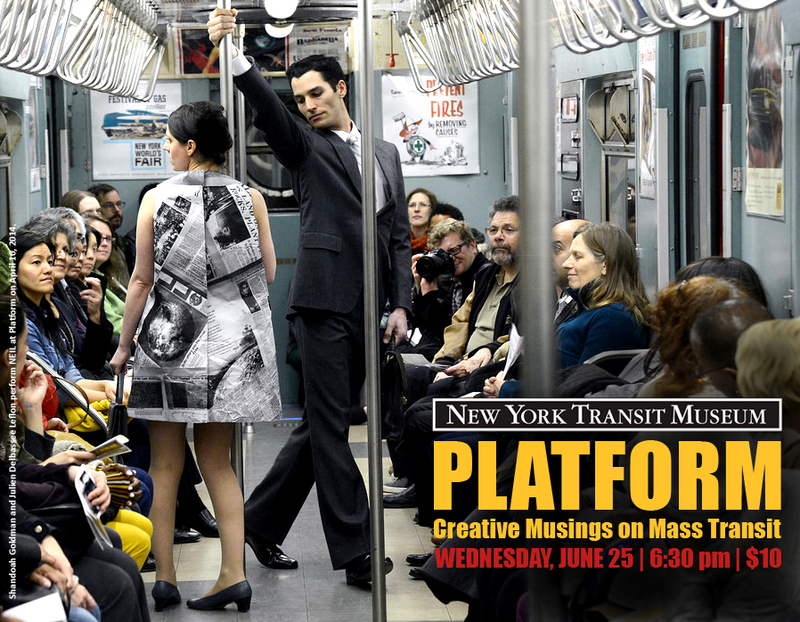 Coming on June 25th 2014, my curated program “Animating Transit” will be featured as a part of PLATFORMS, a new initiative created by the NY Transit Museum. Animating Transit will first open as a part of the group event on June 25th 2014 @ 6:30 pm. 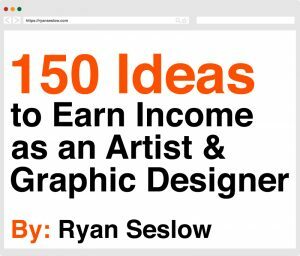 It is my pleasure to announce that Eileen MacAvery Kane, Michael Branson Smith, Alice Arnold, Katherin McInnis and Ryan Seslow will be the featured artists initiating the program and its potentials. Animating Transit is a two part series of public space exhibitions using GIF animations generated from images and inspired experiences with the transit system in NYC. The works are created from accessing the archives of the NY Transit Museum’s image database. The works will be shown and archived online and offline to examine, share and express our collective sentiments. Animating Transit will later be hosted as an individual public event this coming fall of 2014. The next phase of the program will launch an open call for public participation. Full details are coming soon. I hope to see everyone at 6:30 PM on June 25th!